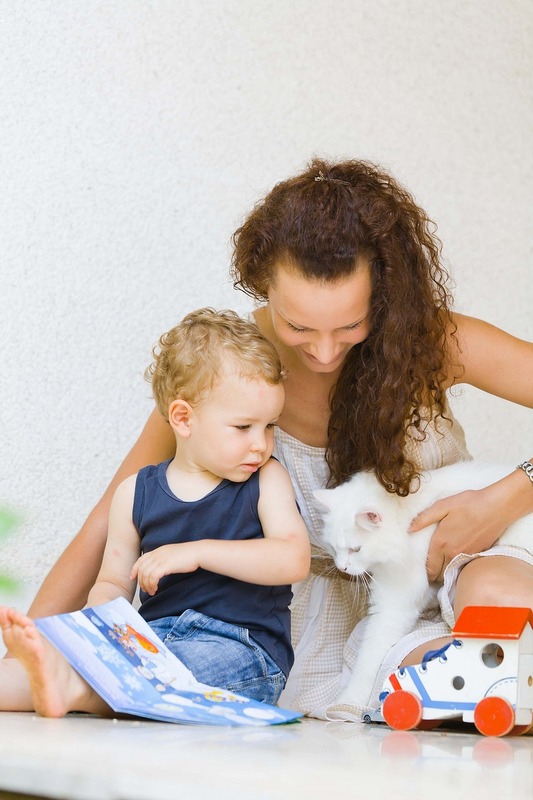 Looking after pets has a great impact on children’s emotional development. Pets are inexhaustible sources of love and understanding that your children can always turn to. They are great listeners who will never judge so children can tell them everything that’s on their mind without any fear or worries that they will be misunderstood or rejected. 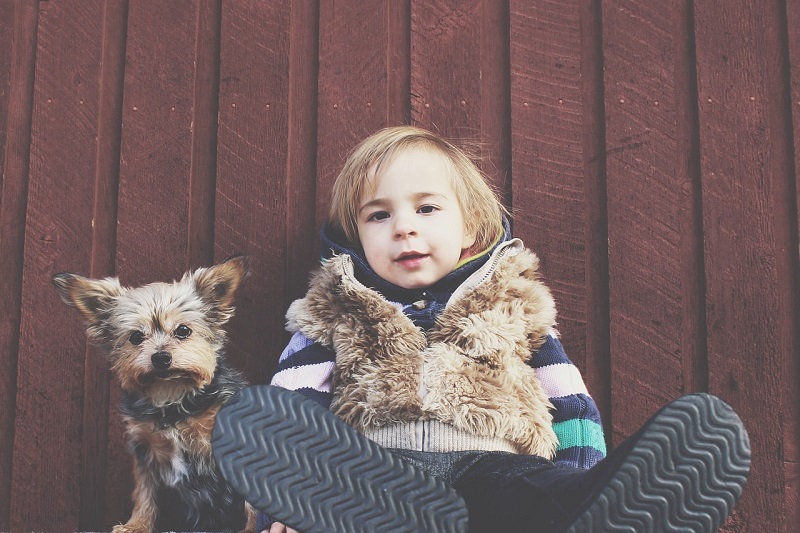 Whatever emotional distress a child is experiencing, pets can help them deal with it. Taking care of the pet helps children battle with depression, as they forget about their worries and shift their focus to the animal in question and its needs. 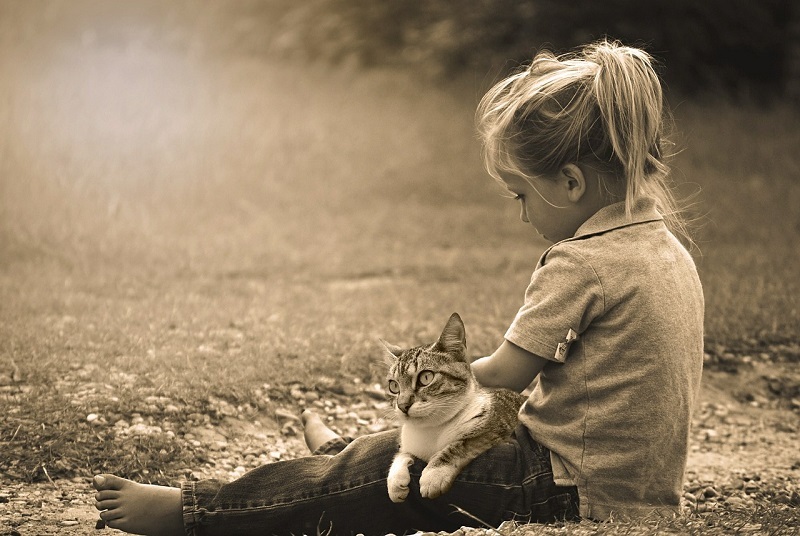 Pets can also help children in reducing loneliness. The mere presence of a pet makes children feel connected with another being. 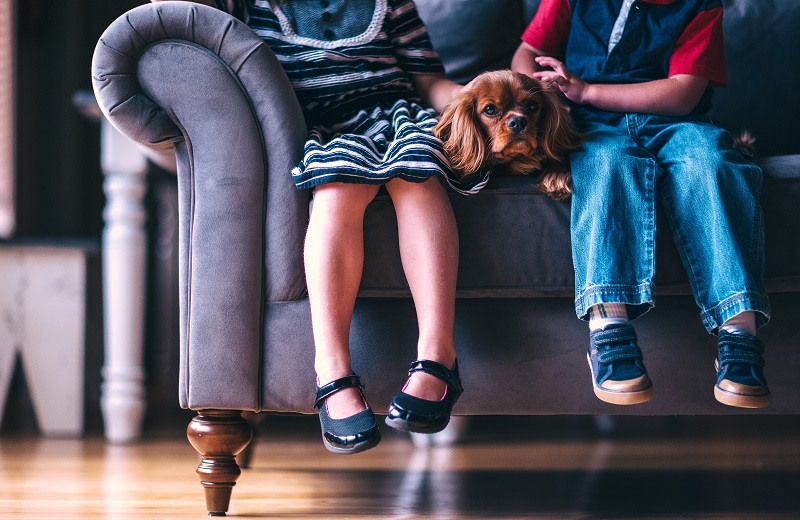 Having a loyal companion who’s always ready to play and who waits for you to come home every day has a therapeutic effect on children and offers them comfort. Taking care of a pet requires paying attention to their needs and desires, knowing what they like and dislike and knowing how to help them feel comfortable and happy. By doing all this, children develop a strong sense of empathy and learn how to be compassionate to other beings, both human and non-human. Research shows that children who have pets display higher levels of empathy than those who are not pet owners. Children who lack the opportunity to express their true emotions may end up being bullies who harass others because of their inner unresolved issues. 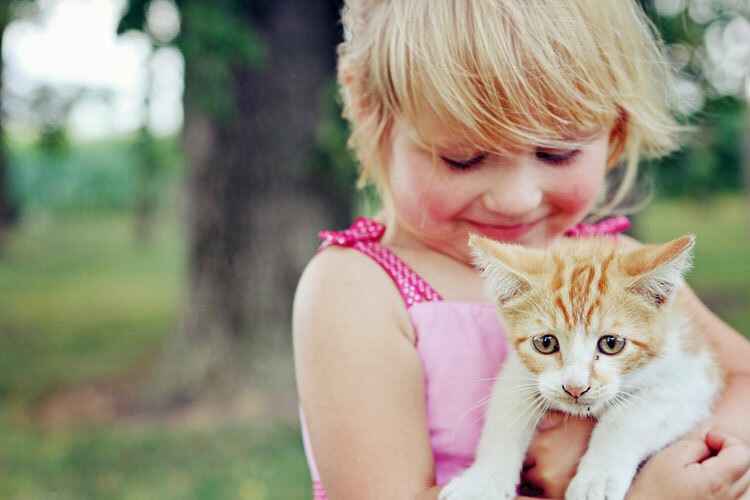 Pets can help children get rid of fear and anger. Children can tell anything to pets without losing their love, so pets are a good way for children to release any negative emotions verbally and avoid projecting these emotions onto other children. Caring for a pet involves a number of daily tasks, from feeding and taking them outside for a walk to ensuring them a proper home where they are comfy and pleased. These obligations teach children to be responsible from an early age and further develop this trait as they grow up. It often happens that children are afraid of some animals, like dogs and they dislike being around them. To help your children overcome their fears, you can join a team of pet sitters and start working in a pet boarding service. That way children can slowly get used to being around animals and start developing a sense of responsibility along the way. Later, when you are sure that a child is ready for such commitment, you can get them a dog and a puppy. Having a pet means communicating with them, and children who are pet owners develop their communication skills through close contact with their pets. Studies suggest that children who have pets have better chances of social interaction and that these children have higher self-confidence. Pets improve children’s ability to socialize with others and make new friendships. By adopting a pet, you get a new member of the family. Pets can significantly contribute to the family harmony. Pets become the focus of attention of the entire family and in that way improve family ties. The entire family can participate in pet-related activities, such as walks and playtime. Pets also help family members deal with stressful times, thus justifying the claim that pets should be included in family therapy. The advantages of getting a pet are numerous and children are the ones who benefit most, so adopting a pet can change everything for the better.